The series 3 finale episode of Sally Wainwright‘s Last Tango In Halifax is just round the corner with plenty of drama right till the end. 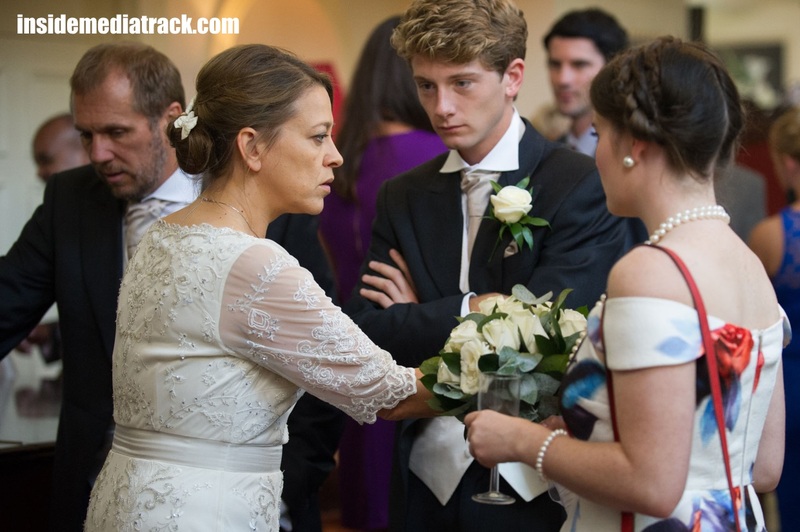 Three months have passed and it is the morning of Gillian (Nicola Walker) and Robbie’s wedding. 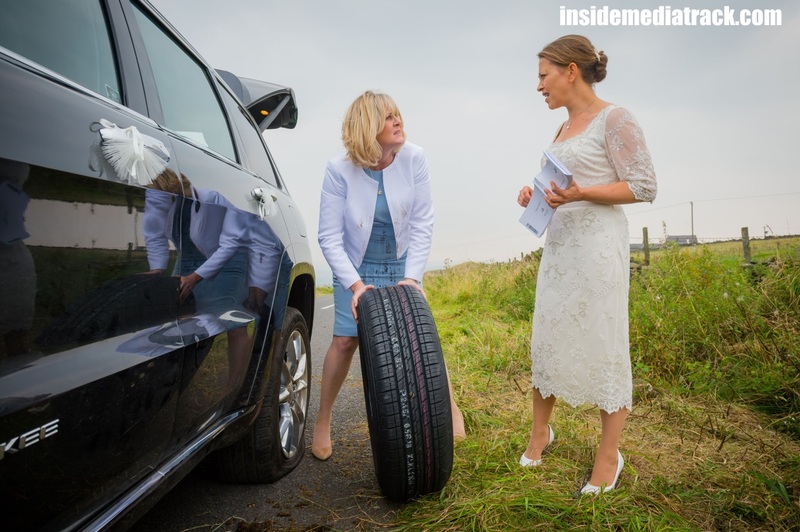 A nervous Gillian confides to Caroline that she has doubts about the marriage. 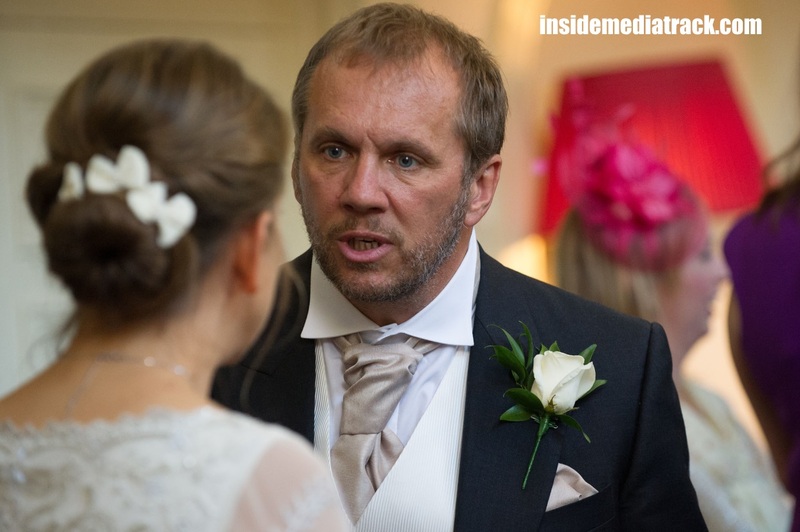 Caroline assures her that cold feet are normal, while Robbie (Dean Andrews) waits anxiously over a strong drink or two at the hotel. 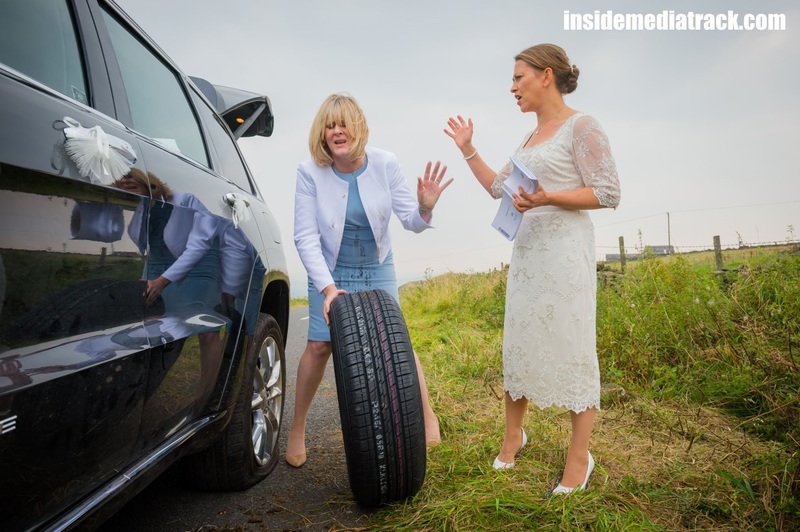 Later, Gillian confesses to Caroline (Sarah Lancashire) that sleeping with Ollie and John was only a distraction and not the real cause of her anxiety. Gillian is fearful that Robbie would not forgive her if he found out about Eddie. Meanwhile, Alan (Derek Jacobi) rejects Gary’s attempt to apologise for the newspaper article. Celia (Anne Reid) treads carefully but suggests that he deserves a second chance as Gary (Rupert Graves) has offered to upgrade their flights to Australia. Much to Gary’s delight Alan decides to accept his offer, a tacit understanding that things between them will improve. Caroline feels Kate’s (Nina Sosanya) presence and tells her how much she loves Flora and would do anything for her. 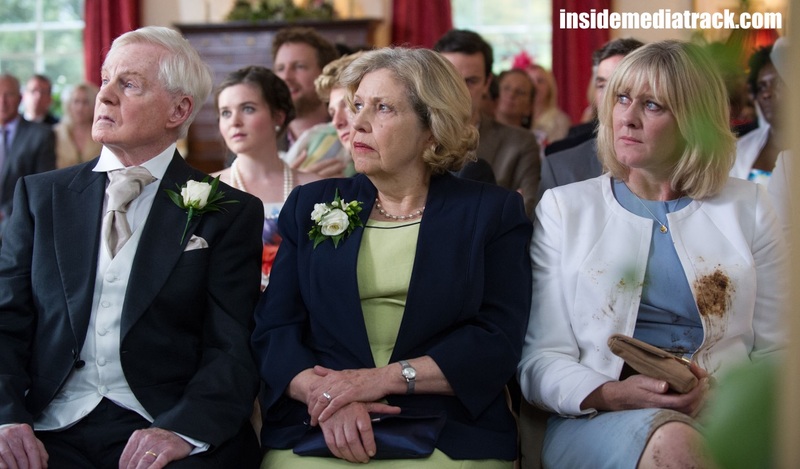 The Last Tango In Halifax Series 3 finale airs on Sunday, 1st February at 9pm on BBC One.